Am I the only one not excited about this? 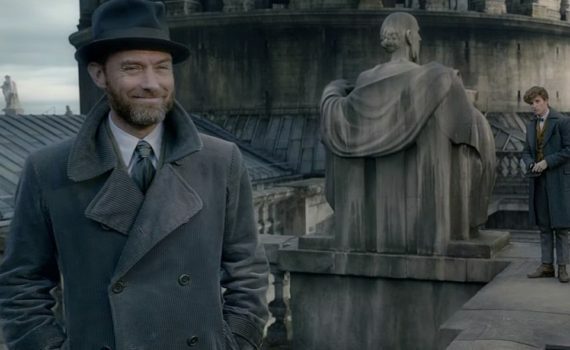 I didn’t really enjoy the first Newt movie all that much, and I don’t see why this time will be any different, as much as I really do love Dumbledore and Jude Law. This movie looks to simply be a giant showing off that is massively dependent on our already being supporters of this universe. I don’t see anything independently wonderful at all.